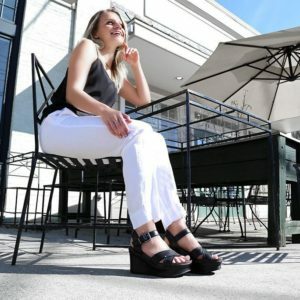 Travel in comfort and style in this simple, yet chic platform wedge sandal. The Bee Cave has contrasting metal ornamentation that provides interest and outfit versatility. 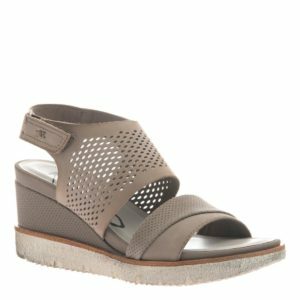 These comfortable women’s wedges can be worn with your favorite summer dress for game day, or paired casually with jeans. Follow a fusion of daring angles and feminine curves. 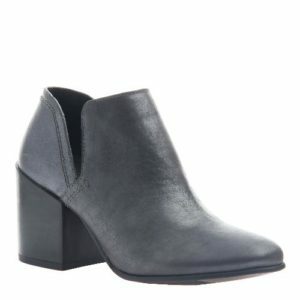 Hedley is a block-heeled bootie with a classic silhouette, thrown for an unexpected twist with a plunging ankle cutout. 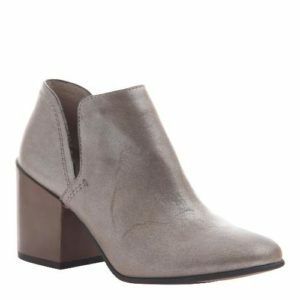 Crafted with buttery leathers and a covered block heel, Hedley’s design is an unwavering essential icon for the modern woman. That girl that always looked perfect and wore red lipstick and a blowout on a Tuesday… yeah, she’s back. Your dance card will always be full in this little number! You need a new pair of dancing shoes, so cut a rug in our Junebug.